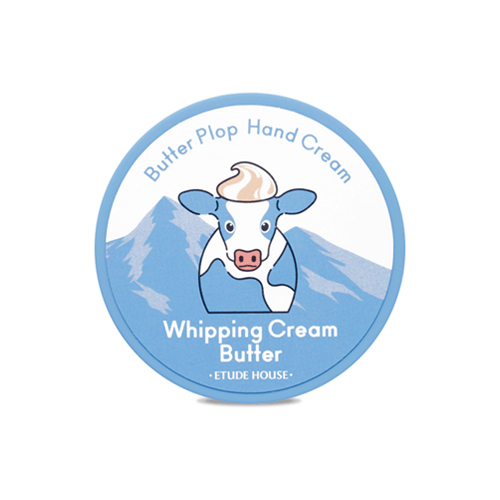 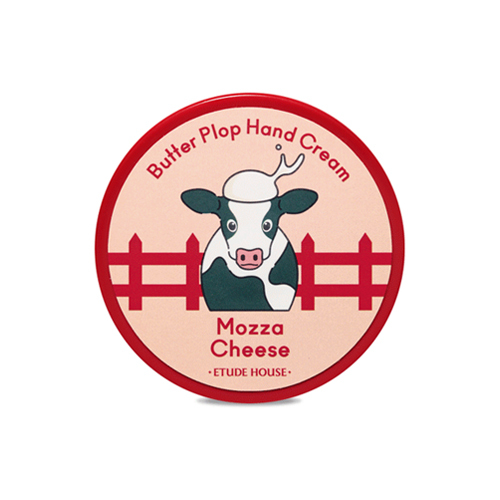 Butter Plop Hand Cream that makes hands soft like butter and moisturized like cheese. 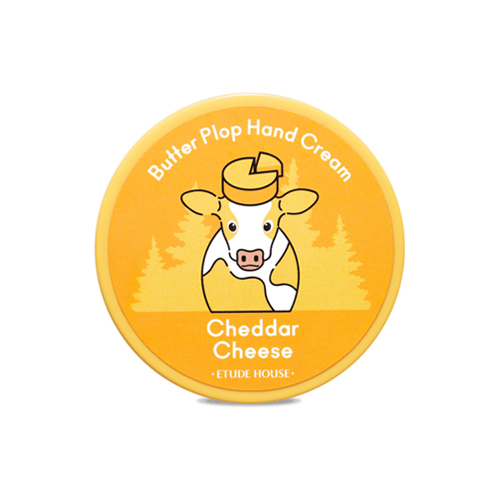 * Creamy, viscous texture like butter and cheese. 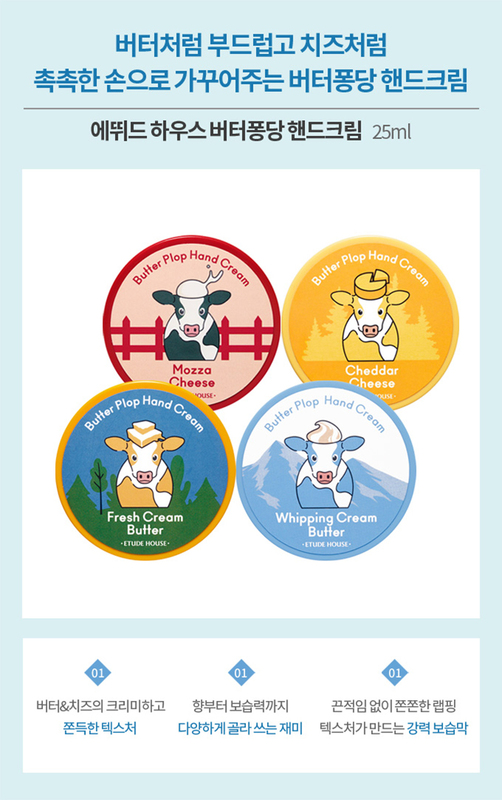 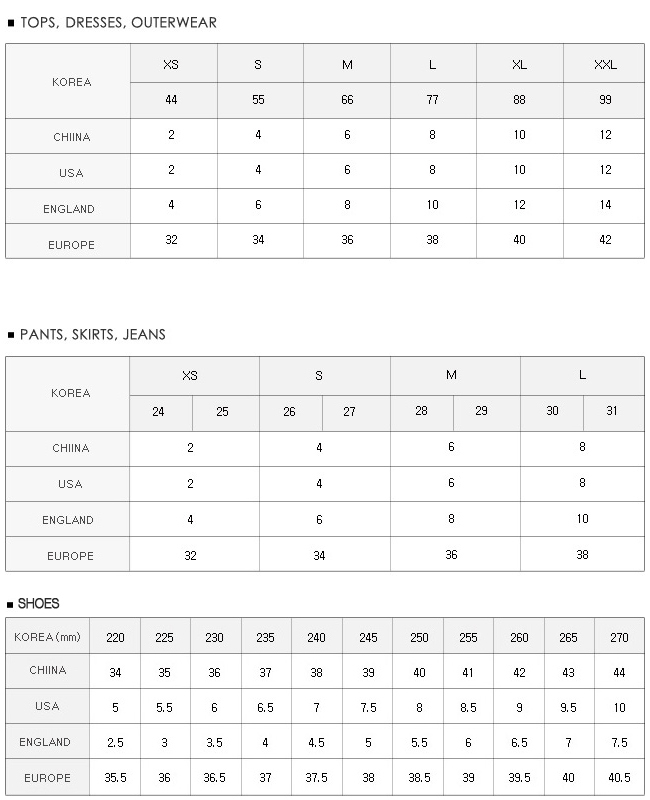 * It's fun to choose the different fragrance and moisture level. 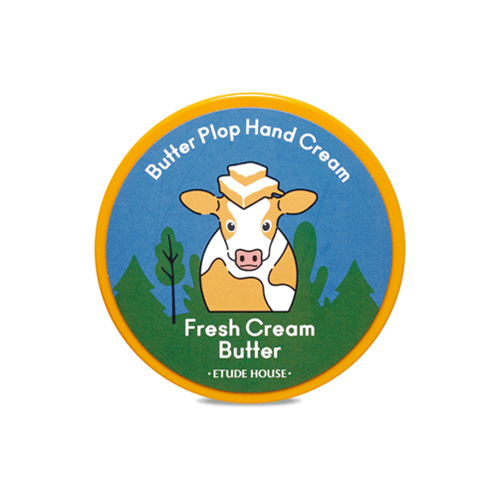 * The viscous wrapping texture creates a strong moisture barrier without any stickiness.